JUST REDUCED $20,000!!! Incredible Mountain Craftsman With Long Range Mountain and Lake Views! 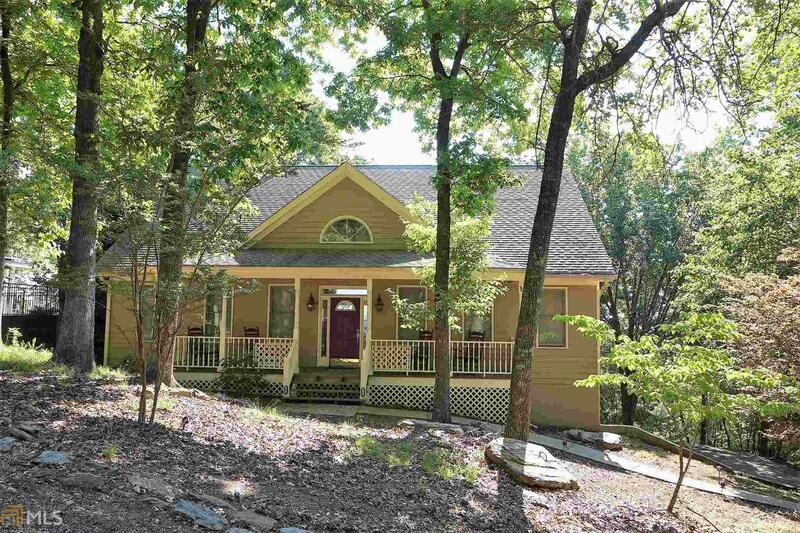 Rare Find, With Main Level Master, Hardwoods Floors, Huge Open Kitchen; All With Amazing Views. Walk Out To The Large Private Deck With Plenty Of Room For All Your Guest. Updated Kitchen With Stainless Steel Appliances, Granite And Lots Of Windows. Magnificent Terrace Level Offers A Nice Recreation Room, Separate Living Room, Guest Bedroom/Bonus, And Full Bath. Located On One Of The Best Streets In Lake Arrowhead. Come Enjoy The Views!